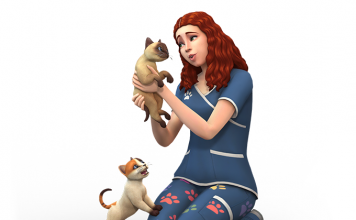 SimGuruEmory has shared the sketch that would eventually become the Vet Exam Table from The Sims 4 Cats & Dogs Expansion Pack. 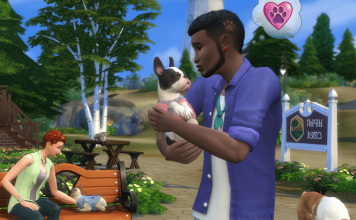 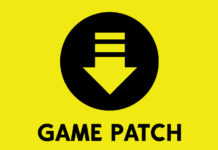 SimsVIP’s Sims 4 Cats & Dogs PDF Guide Now Available! 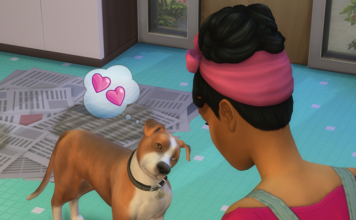 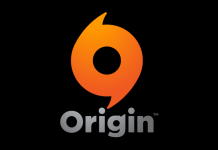 Black Friday Sale: The Sims 4 Cats & Dogs Just $25 at Best Buy!